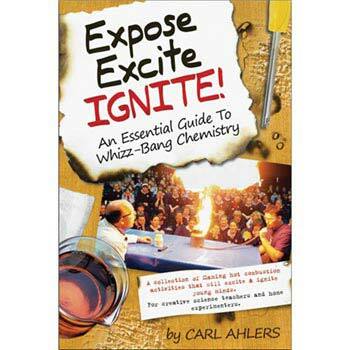 Meaningful, motivating, and fun! 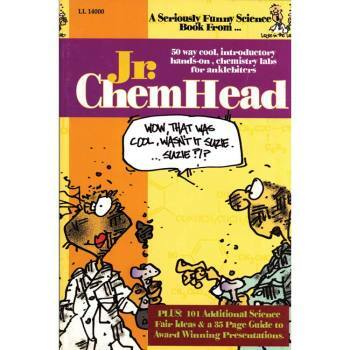 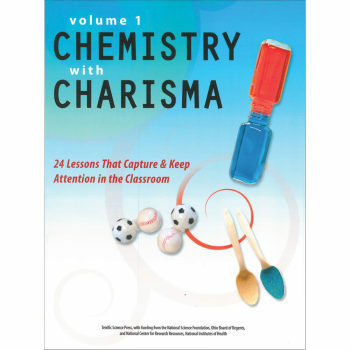 Middle and high school students will love the selections of lessons designed to build understanding of important chemistry concepts while expanding investigative skills in the Chemistry with Charisma books. 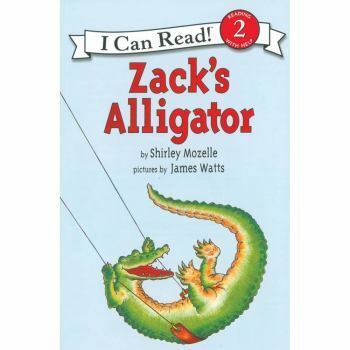 Have your students make the connection between literature, science, and math with our Gro-Beast children's book, Zack's Alligator. 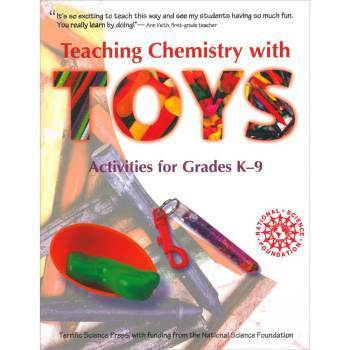 Use ordinary toys to do exciting projects while learning chemistry.